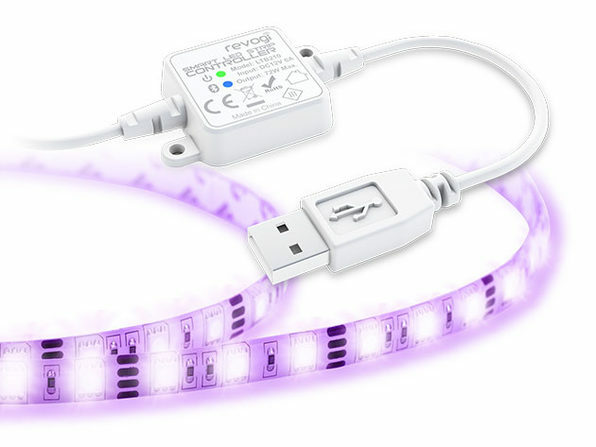 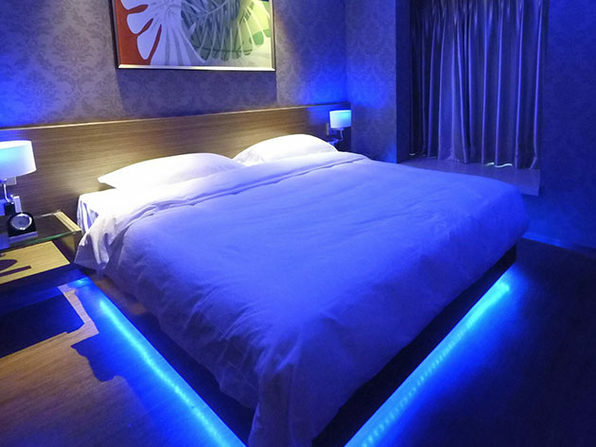 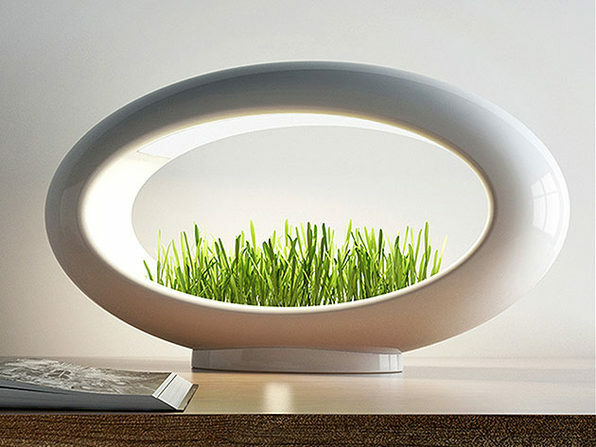 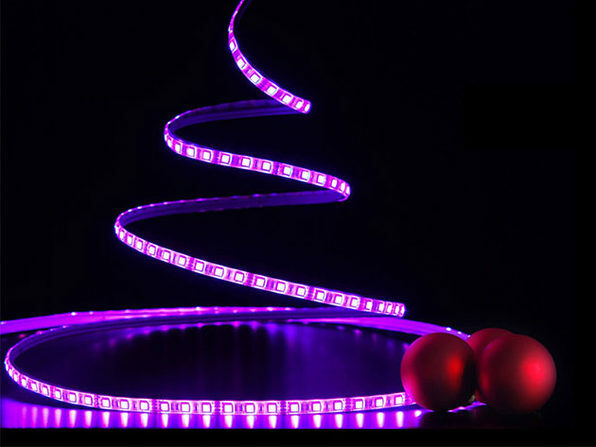 Change the mood of any room with just your phone and this flexible LED light strip. 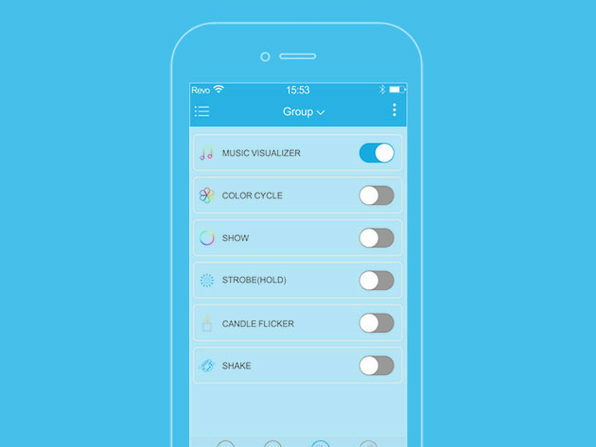 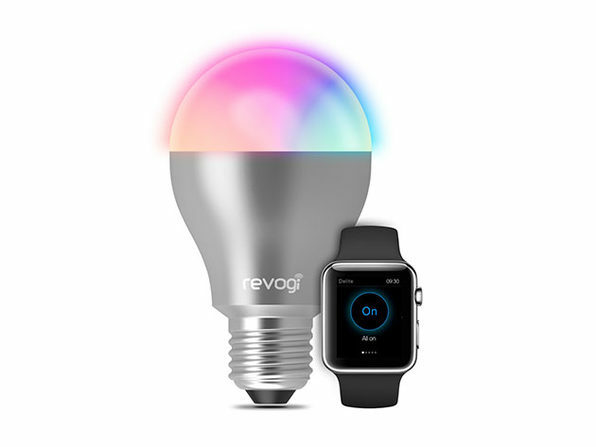 Pairing with the Delite companion app, the Revogi Smart USB Light Strip brightens up your space with 16 million color options. 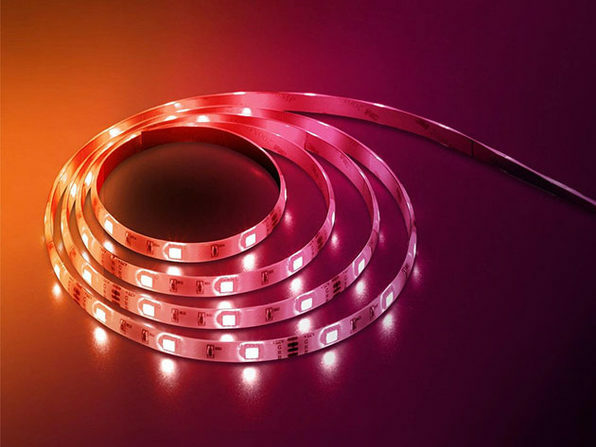 Bend, shape, and cut the strip to fit any corner of your room, and you can use it for ambient TV lighting, music visualization, and more.